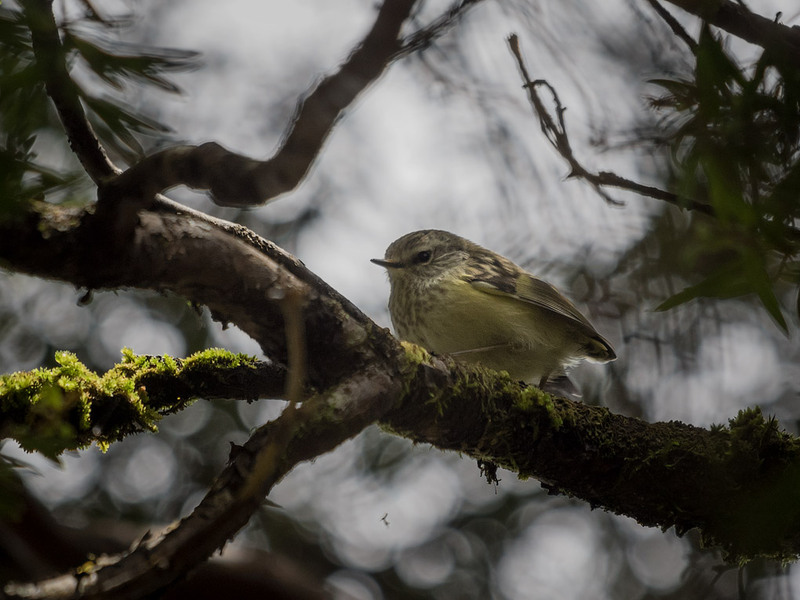 Today I walked up the Tunupo track as far as the DOC sign at about 1400 m. On the way up I stopped for a snack but quickly picked up the camera again when several of these delightful little birds (New Zealand's smallest) appeared. They're extremely frustrating to try to photograph, because they're seldom still for more than a second and they're usually gleaning invertebrates among a tangle of branches. He appears to be well fed and cherubic. 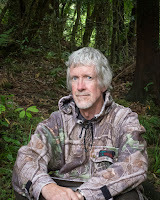 I was surprised higher up a few months ago along there at the number of dead rats along the trap line. That is a nice walk though, long and rambling but consistently upwards. Trust you are well e hoa. Kia ora Robb. It's an excellent walk. If I just want to get to the tops, I prefer the steeper but quicker Knights Track; however, the Tunupo track offers a lot more if you're not in a hurry. Barbara, thank you :^) If you liked this, you'd love the real thing. They're about as cute as birds get. Oh. My. Something mesmerizing about this one, such a sense of place. Pleased you like it, Zhoen. Ah,this is so beautiful, Pete.